Have fun learning to skate! 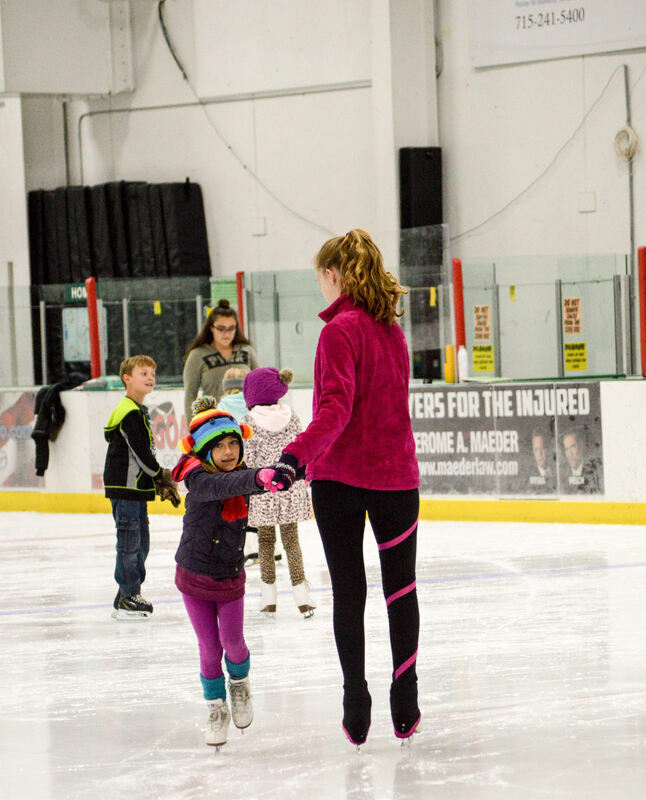 ​Skaters will need to bring their own pair of skates, and must have a current Learn to Skate membership with any club or a full/associate membership with Timberline (for Timberline skaters, we require full club membership for levels higher than Pre-Free Skate). Register now for our June camp, held June 24 - 27! To register click on the document below and follow the instructions. ​See you on the ice!